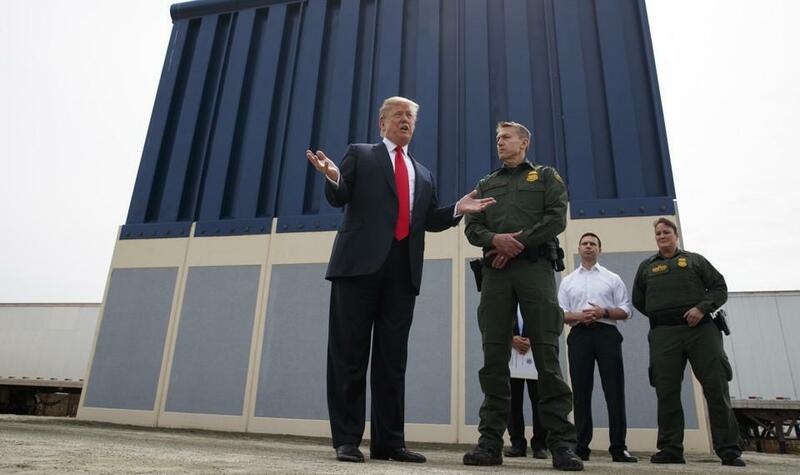 The Washington Post reports that President Trump is privately pushing for the U.S. military to fund the construction of his proposed border wall. Louisiana authorities said no charges will be filed against two Baton Rouge officers in the death of Alton Sterling, an unarmed black man who was fatally shot in 2016. The Washington Postreports that President Trump for the U.S. military to fund the construction of his proposed border wall. Today is the 18-month mark of the Trump presidency, and for those in place from the start, it’s a natural time to think about leaving. But many stay on out of a sense of duty to the country.